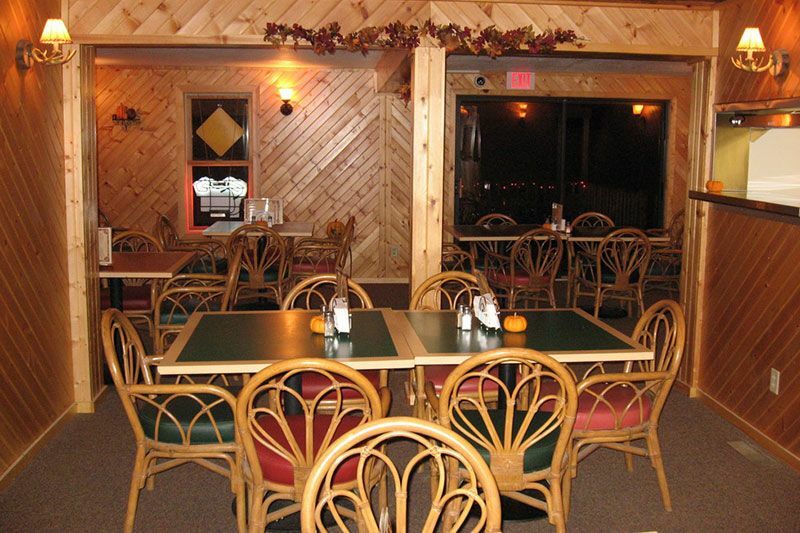 "Experience the delicious restautrants in Plymouth Wisconsin"
If you come for a good rest and some fun, you will return for the romantic dining experience. Great food in a place like this is an experience to savor. 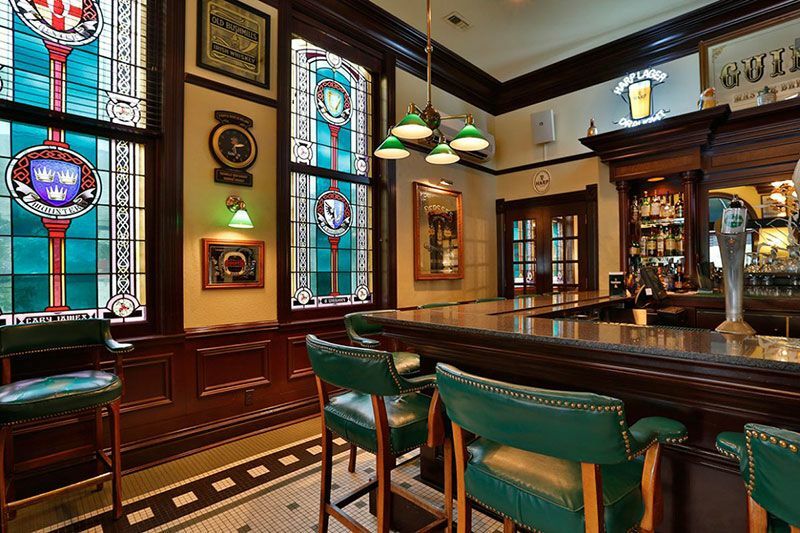 Our critically acclaimed Irish restaurant features exquisite cuisine in an atmosphere of casual elegance. Award winning Chef Tyler Morisson’s menu features traditional Irish cuisine as well as contemporary American fare. Feast on such comfort food as shepherd’s pie, grilled salmon, our signature Irish root soup, a meatloaf sandwich, or our popular Stafford steak. We also have fish & chips served daily and All You Care to Eat on Fridays! 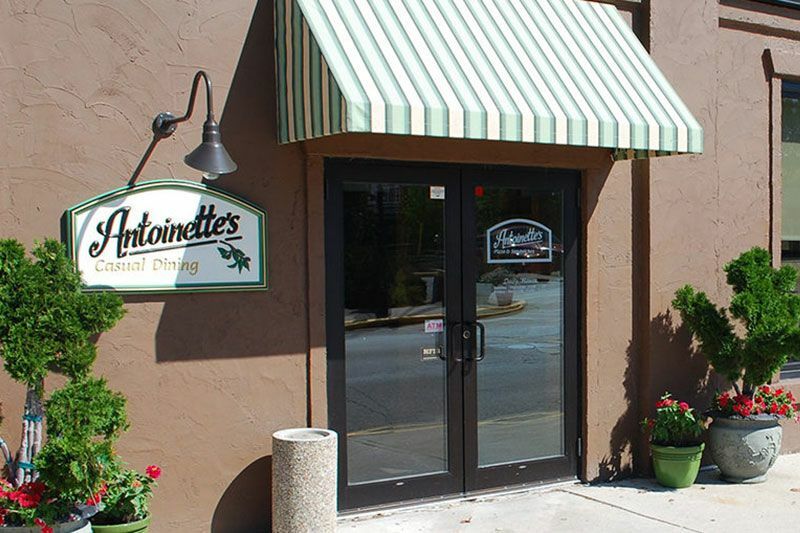 Antoinette’s menu includes appetizers, salads, wraps, burgers, a dozen specialty pizzas, Friday fish fry and the county’s best broasted chicken. 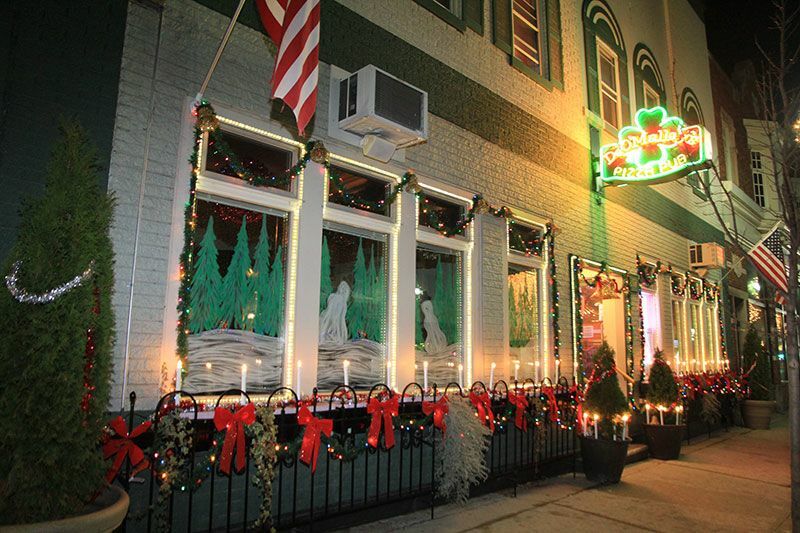 Antonio’s is a great place to catch the game, have parties, and enjoy live entertainment. Separate sections for your special occasion are isolated just enough, but still open to the excitement and amenities of the rest of the bar. All this, while enjoying fantastic food. 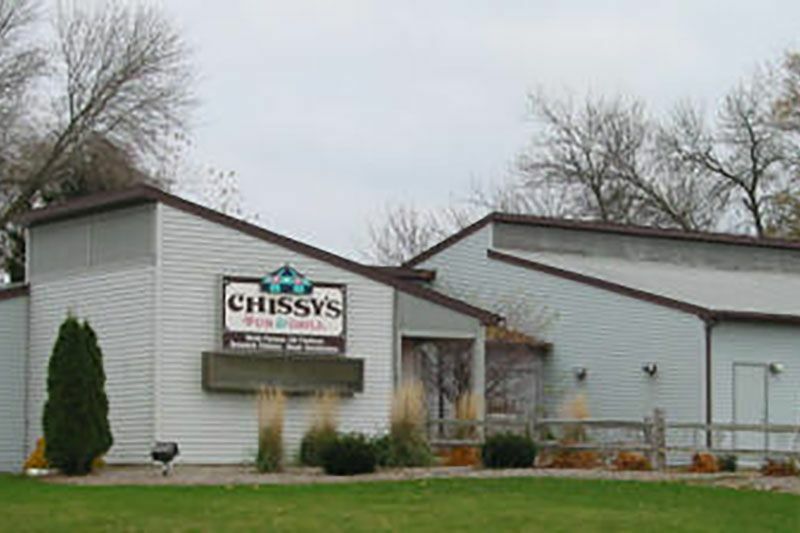 A modernly casual "Napa Valley Style" restaurant in Kohler, Wisconsin. Experience the rustic and chic atmosphere of The Blind Horse Restaurant, nestled on seven beautifully landscaped acres. 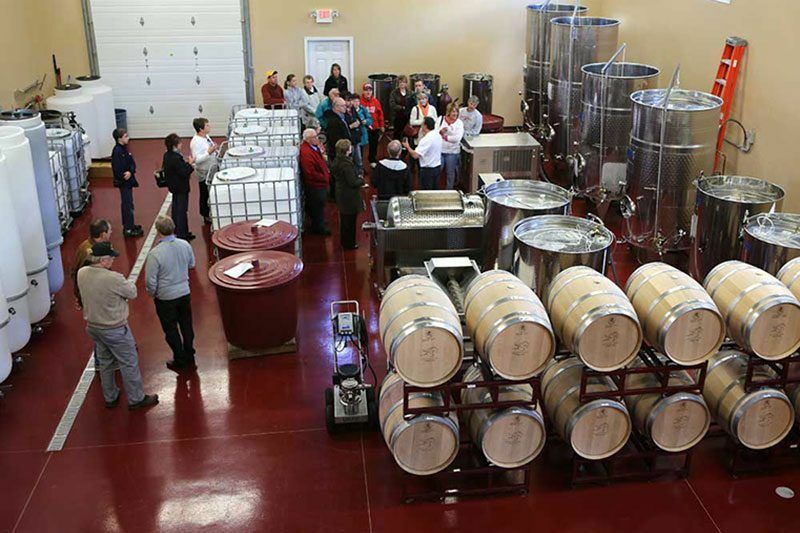 Food and wine are the catalyst for an eye-opening venue and adventure. Our combination of fresh ingredients and innovative creativity, allow for limitless possibilities in flavor, composition and presentation. Opening soon! 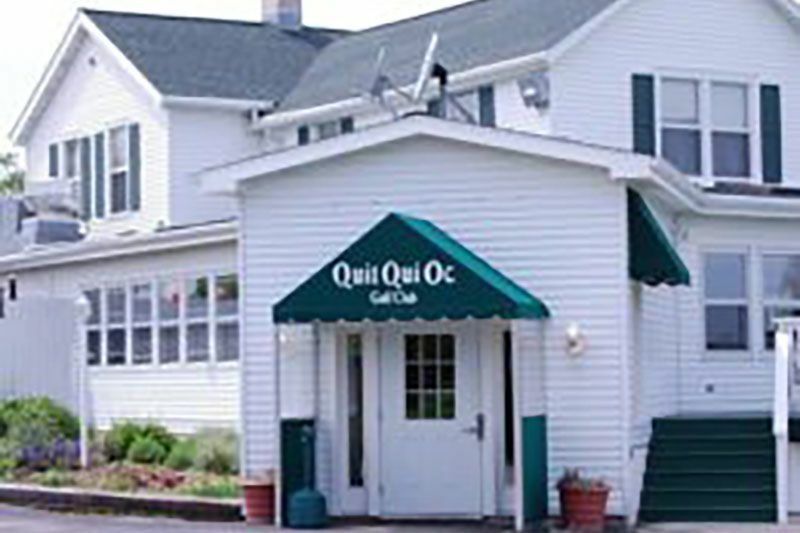 A cozy café serving classic home-style cooking and friendly service. Enjoy Cousins Subs and Chocolate Shoppe Ice Cream under the same roof. 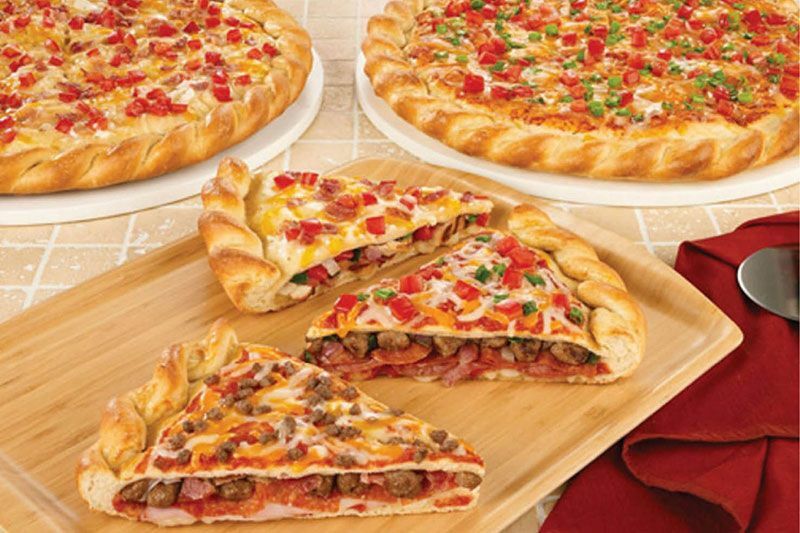 Delicious bread and tasty pizza made from scratch daily with fresh ingredients. 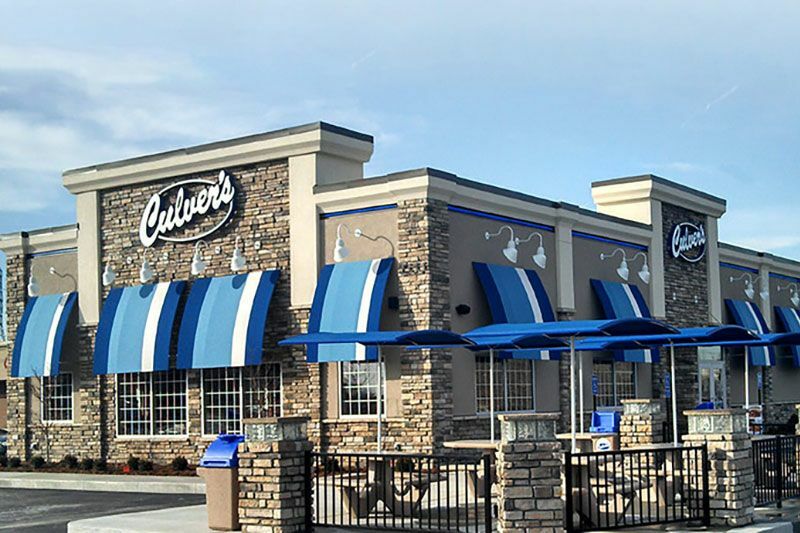 What makes Culver's like no other? We keep our restaurant clean and bright, our portions full and our service nice and friendly. 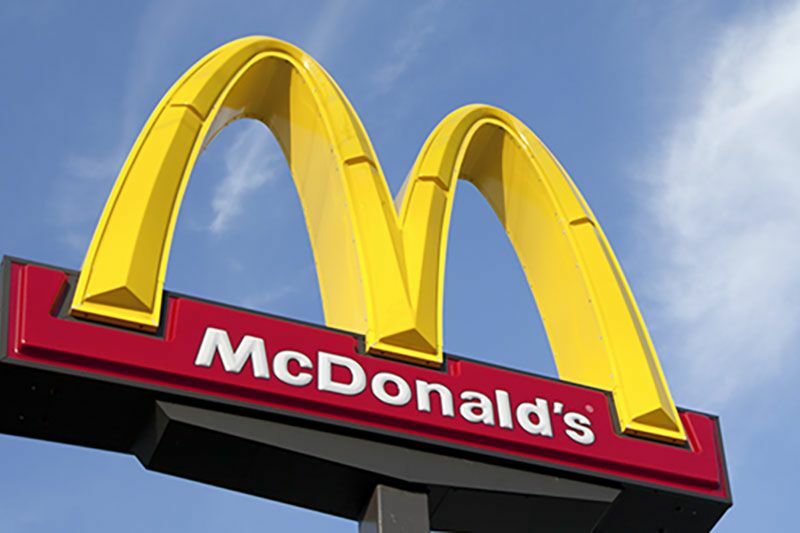 Our restaurants are a locally owned and operated. From our pressed and seared Midwest beef to our Fresh Frozen Custard made from family farm fresh dairy – and everything else in between – there’s a lot to love about every Culver’s meal, handcrafted just for you. Get to know where your food comes from and you’ll understand why we wouldn’t have it any other way. 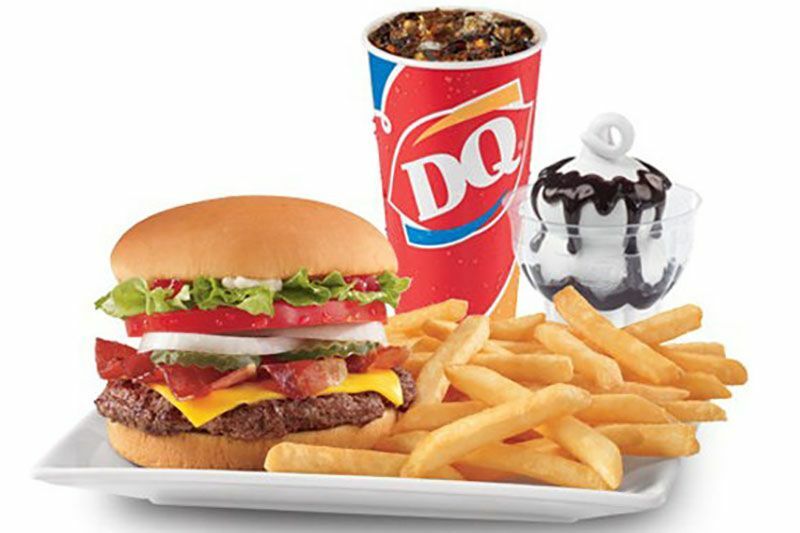 Famous for steak sandwich and Blizzard flavor treats, Plymouth's Dairy Queen offers a large, air conditioned dining room with 118 seats, with seating available outside too. Here at DeOmalley’s, we strive to give our customers the top brand, best quality food available. For this to be achieved, we order our vegetables fresh at least twice a week to ensure the highest quality and taste. Our dedicated kitchen team carefully inspects each order to ensure you are getting the best product possible. We are also proud to support local businesses, including Sargento Foods, Johnsonville Sausage, Henning’s Cheese, Grande Cheese and local produce vendors. By buying our cheeses, meats and seasonal vegetables through these local businesses we are able to show our support for them and give you an even better dining experience We try our best to be consistent! 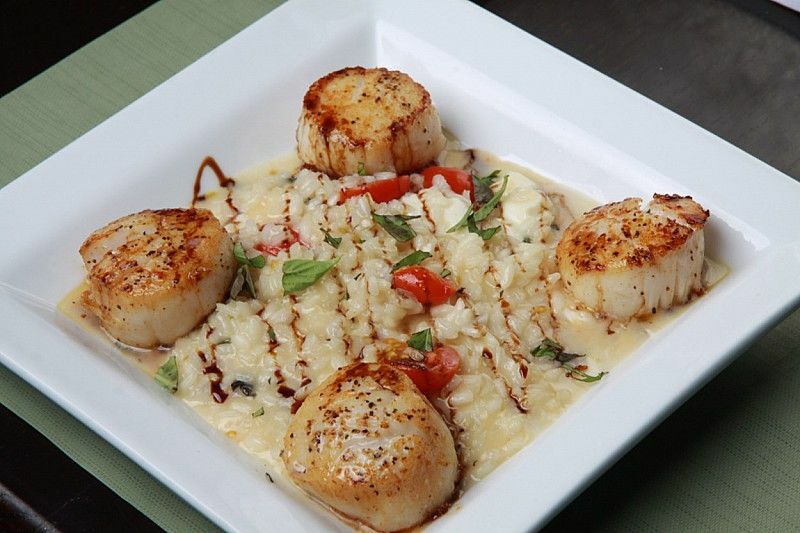 We pre-portion our menu items so you can be assured each meal will be as good as the last. That coupled with great service is what DeO’Malley’s Pizza Pub is all about. 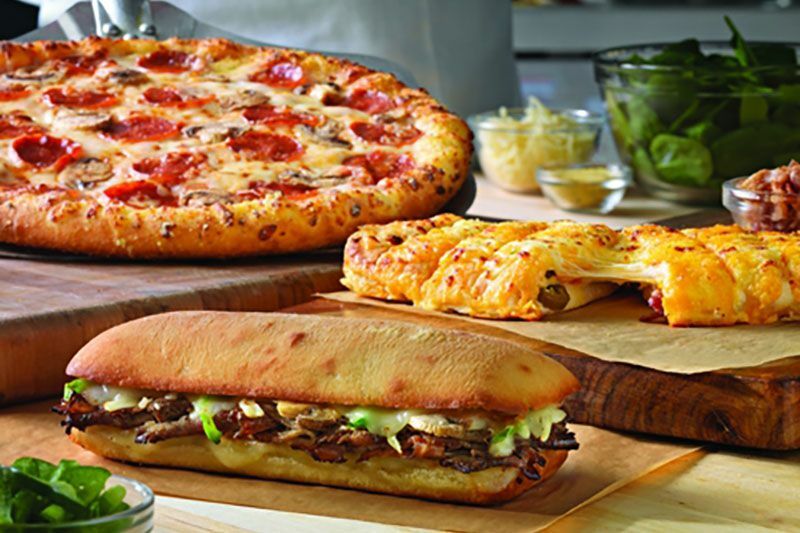 Dominos offers carryout or delivery services of fresh hot pizza! 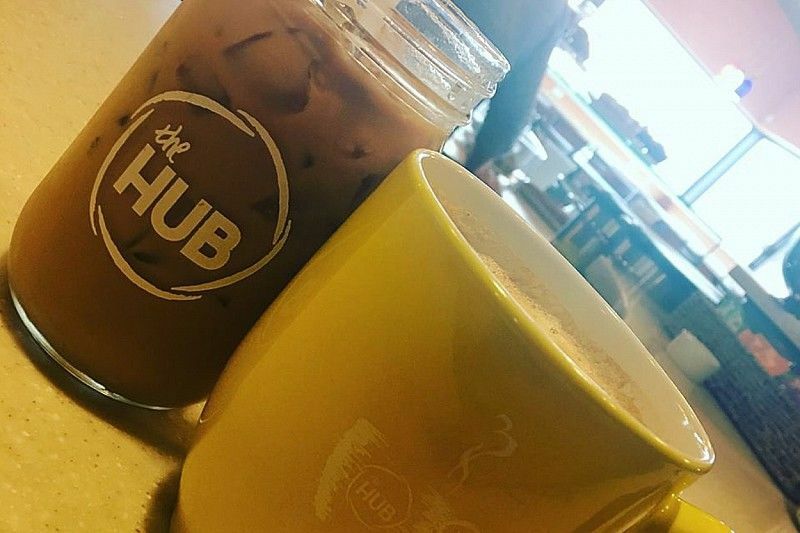 Welcome to The Hub, where you are invited to feel at home. Enjoy your favorite coffee, tea and specialty beverage, sandwich, muffin & more! Our Sandwiches are all Grilled to Perfection providing a great flavor we all enjoy. Wing Monday's: $.50 Wings featuring award winning "Legend Larry's Wing Sauces". 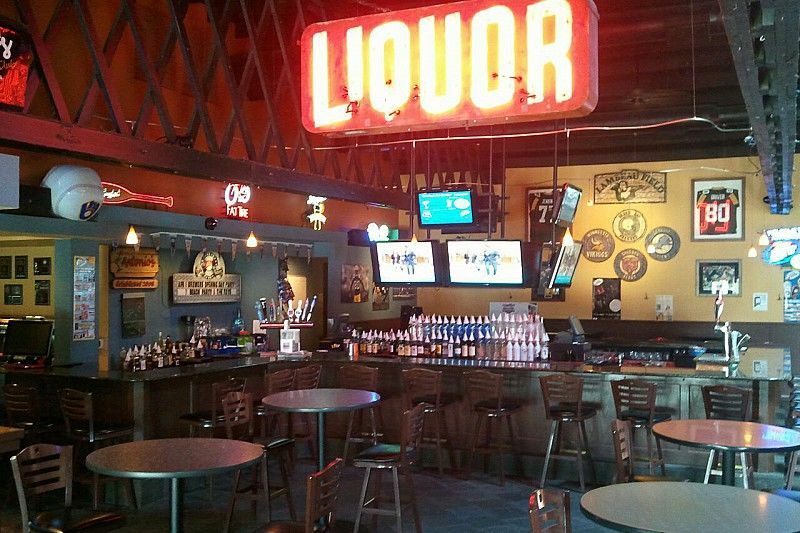 Stop in and Grab a Cold one and Some Wings! Craft Beer on Tap: 7 Craft Beer Selections on Tap from several Local Area Breweries. Enjoy one of our Menu Items and a Pint of Beer! Pic-a-Deli is our restaurant located within Generations. It is the perfect place for your business lunch or get-together with friends. Pic-a-Deli serves a variety of paninis, wraps, burgers and delicious home-made soups, salads, and cookies. Convenient "take out" service is also available. 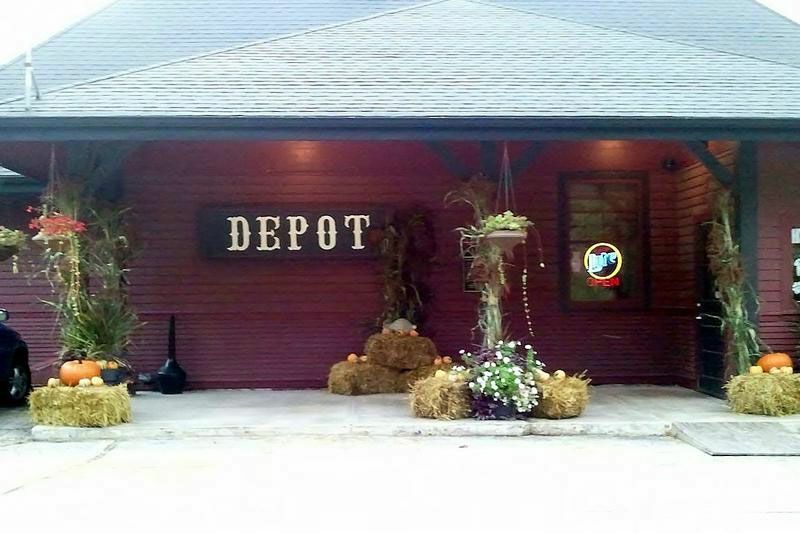 Casual family restaurant, serving German and American food at PJ Campbells at the Depot. 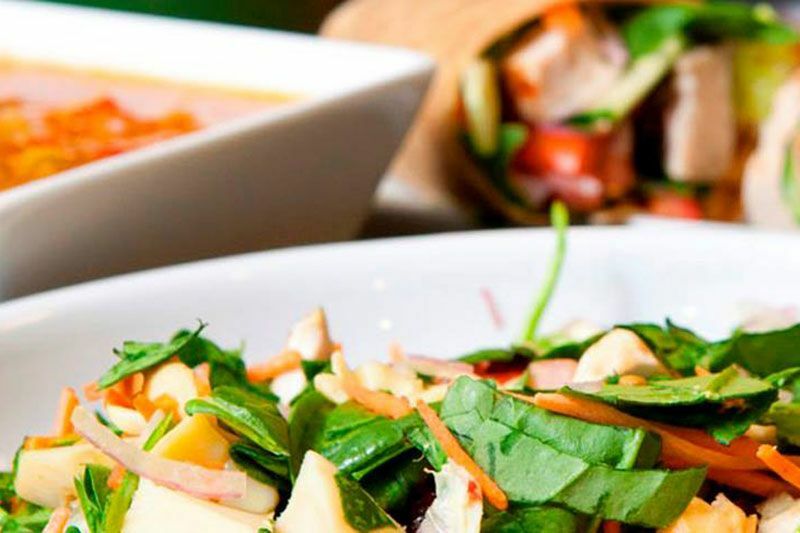 Casual everyday style food, made fresh, makes our menu reminiscent of Mom's Home Cooking. Our grille menu features homemade soups, award winning chili (offered in the off season), sandwiches, and traditional pub fair. Favorites include the "Weez" burger, salads, steak sandwiches, the Hole-In-One, a Reuben and wraps. 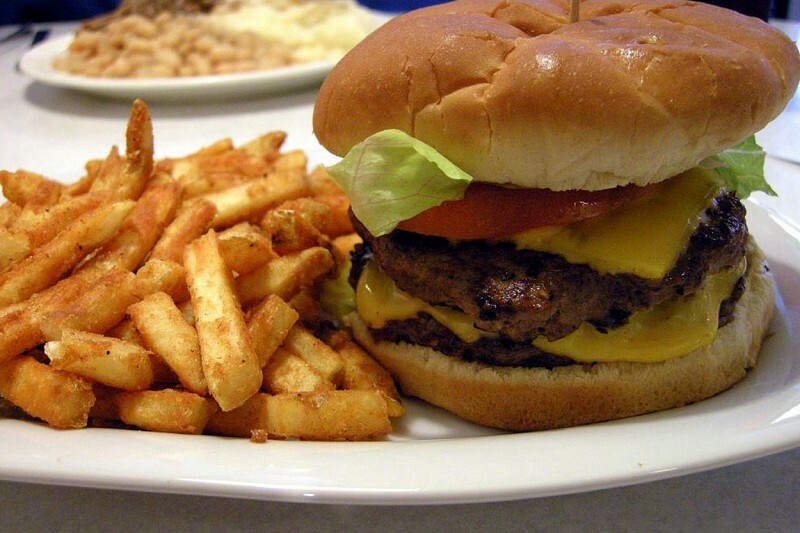 We serve lunch daily from 11am-3pm during our golf season and 11am-2pm in the off season. We are closed on Tuesdays in the off season. Our traditional Friday Night Fish Fry is also a local favorite. We feature our famous breaded or pan-fried perch, baked cod, all-you-can-eat beer battered cod, walleye and fresh catch of the day. We also serve steaks, shrimp, salads and sandwiches. We serve from 5pm-9pm, and reservations are recommended. 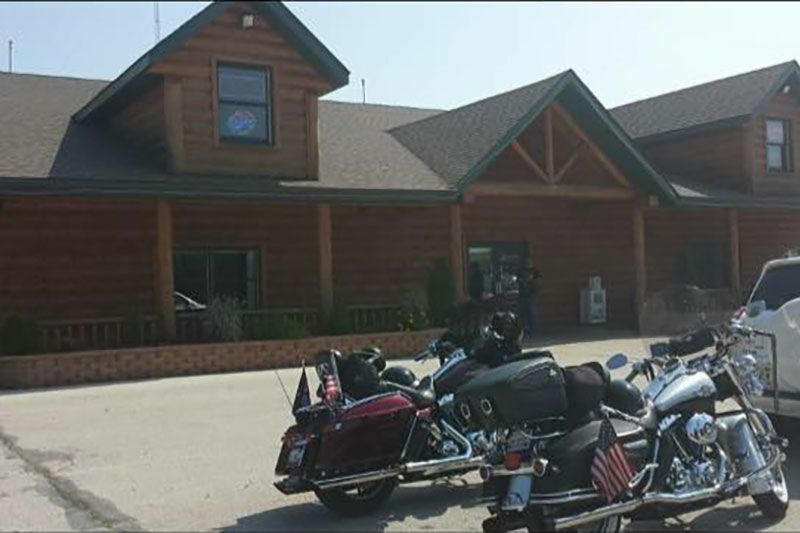 The Roadside Bar & Grill is a family owned and operated restaurant, located off of Hwy 57. Open 7 days a week for breakfast (served all day), lunch or dinner. 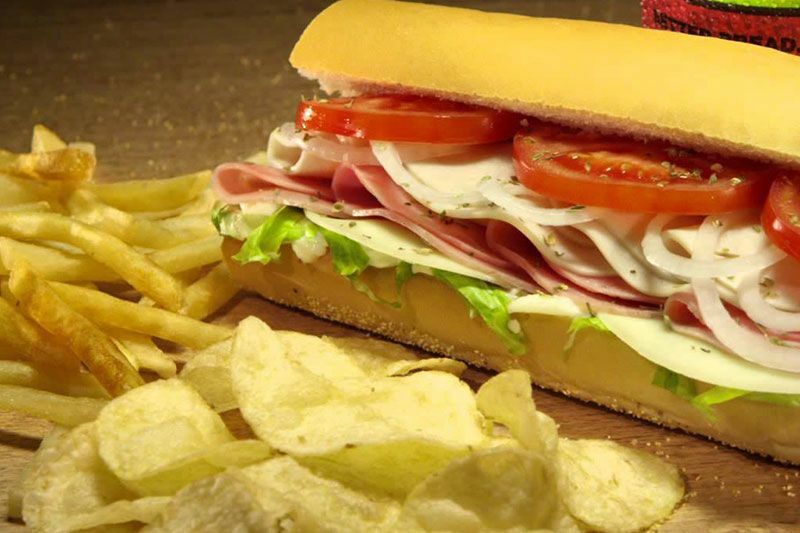 We offer a variety of sandwiches. 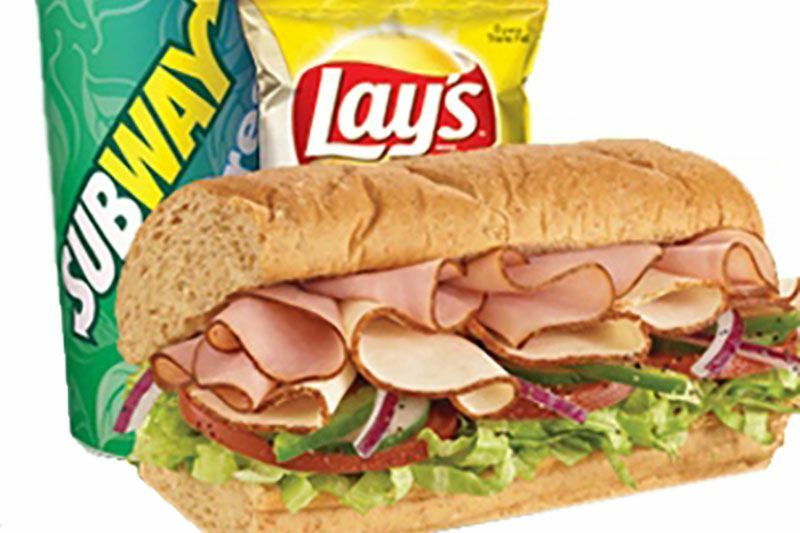 Try our gourmet breads and our Subway Select Sandwiches. Enjoy a low fat sandwich with all the flavor. Family Owned Italian Restaurant in Plymouth, WI. 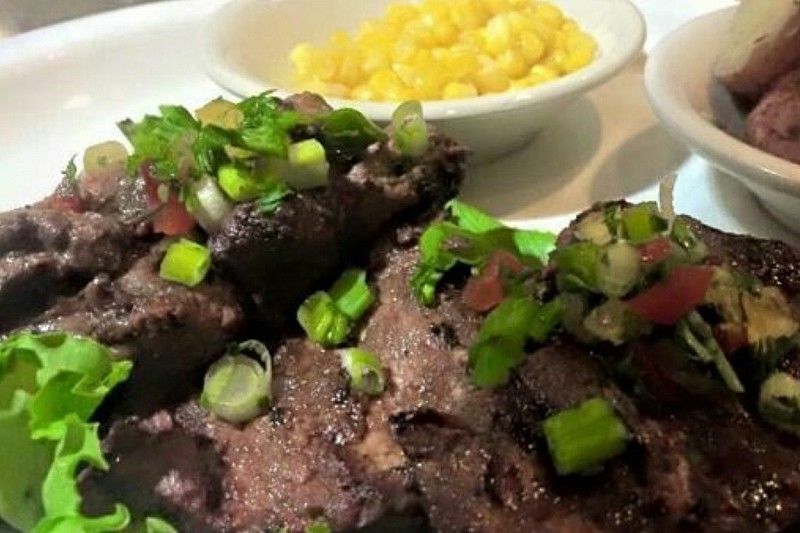 Sweet Basil is one of those rare restaurants where you're hard pressed to find even one thing on the menu that doesn't make your mouth water. Delicious from the appetizers to the salads, to the soups, to the entrées and finish with a decadent dessert!